The Classic Tuxedo formal wear etiquette guide will give you the knowledge you need to make an educated decision on the style of formal wear you choose for your event. 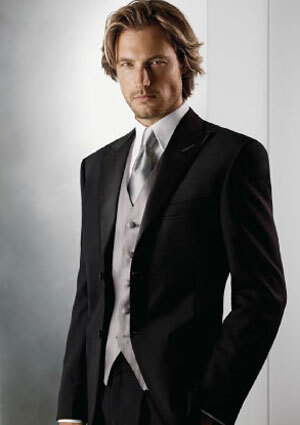 Groom Black full dress (tailcoat), white, or other color tailcoat acceptable. Neckwear and vest match tailcoat in color, except if wearing black full-dress, then a white, wing-collar pique shirt with white pique vest and bowtie. Formal Shoes: Patent finish. Tuxedo or tailcoat, in range of colors - dark for fall and winter, pastels for spring and summer, white for any time of year. Formal shirt white or coordinate with tuxedo in color, may be pleated or flat. Formal Shoes: Patent finish. Contemporary Cutaway, in black or classic gray, with striped or matching trousers, white shirt, striped tie or ascot; or tuxedo in conservative colors, dark for winter or all gray. Cutaway with wing or laydown collar formal shirt and striped gray ascot or four-in-hand tie. Tuxedo or tailcoat, in range of colors, dark for winter, white and pastels for spring and summer or tropical climate. Contemporary Stroller coat, with solid or striped trousers. Formalwear appropriate to time of year, time of day, and style of the bride and her attendants. Ushers & Junior Grooms-men Similar to groom in style. 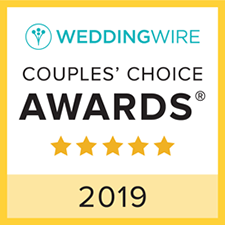 Most formal: identical tailcoat tuxedos. 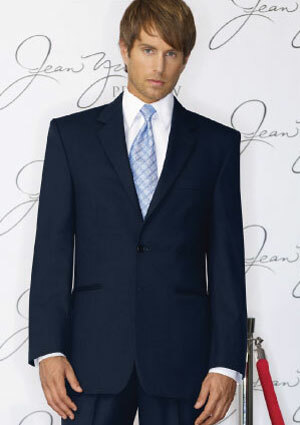 Formalwear similar to groom in style, however, if groom chooses a tailcoat, ushers can wear similar color tuxedos. Shirts white or coordinate with tuxedos in color, ties and vests match tuxedos. Similar to groom in style, or can wear matching Stroller coats with striped or matching trousers. Usually same color as groom. Similar to groom, coordinated in color. Similar to groom coordinated in color. Fathers Same as groom, or same as ushers, or in classic tuxedo. Similar to ushers, or in classic black tuxedo. Same as groom, or same as ushers, or in classic tuxedo. Either similar to male attendants or formalwear of own choice. Same as groom or same as ushers. Ring Bearer Same as groom/ groomsmen. Same as groom/ groomsmen. Same as groom/ groomsmen. Same as groom/ groomsmen. Same as groom/ groomsmen. For an elegant evening, specify "Black Tie" on invitations. Formalwear optional. Formalwear optional. Similar to groom. Specify on invitations if you want your guests to dress formally Similar to groom. Groom Black full dress (tailcoat) with white, wing-collar pique formal shirt, white pique vest and bowtie. May wear a sprig from the bride’s bouquet as boutonniere. Black tuxedo, white pleated formal shirt, bow tie, vest or cummerbund to match tuxedo. White tuxedo with formal trousers for summer or tropical climate. Cutaway jacket, gray striped trousers, gray vest, ascot, or striped four-in-hand tie. Optional top hat, spats, gray gloves. Formal Shoes: Patent finish. Grey Stroller, with striped trousers, pearl gray vest, four-in-hand tie with white pleated formal shirt. 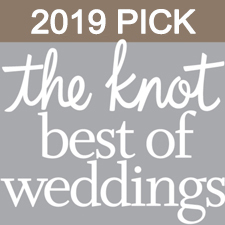 Ushers & Junior Grooms-men Identical to groom, with different boutonniere. Same as groom, perhaps with different boutonniere. Similar to groom in style, with possible variation in tie or shirt. Identical to groom perhaps with different boutonniere. Fathers Identical to groom, with different boutonniere. Same as ushers. Same as groom, or same as ushers. Same as groom, or same as ushers. Ring Bearer Identical to groom/ groomsmen. Identical to groom/ groomsmen. Identical to groom/ groomsmen. Identical to groom/ groomsmen. Guests May wear tuxedos, or if you specify "White Tie" on invitations guest should wear full dress identical to groom. Should be formally dressed. Specify "Black Tie" on invitations. You may suggest "Traditional Morning Attire" on invitations, if you would like your guests to be formally dressed. They would then choose formalwear similar to the groom’s. Formalwear optional.